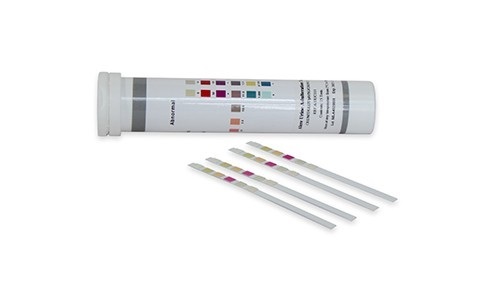 The Adulteration Test Strips are a fast dip-and-read test for the determination of diluted or adulterated urine specimens. 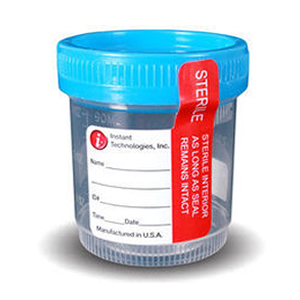 They are an important prescreening test for any drug testing program. The one step dip and read specimen validity test semi-quantitatively analyzes a urine specimen for 7 parameters on 6 reactive pads in one easy step. Nitrites This covers a class of chemicals not normally found in human urine. Common occurrences are the additive of such products as Klear. Glutaraldehyde This covers a class of chemicals not normally found in human urine. 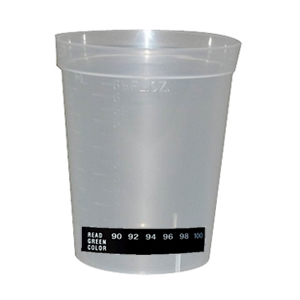 Common occurrences are the additive of such products such as Clear Choice or UrinAid.